52 Quilts in 52 Weeks: Happy Independence Day! I know, I should be working on my Scrap Squad quilt. But I want to show you some of the red, white, and blue quilts I've made over the past few years. 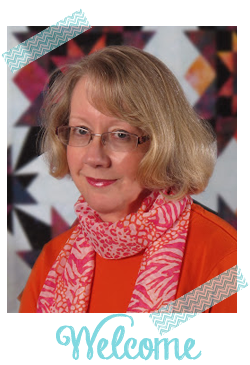 Out of more than 100 quilts, not many are RWB! Fair winds and following seas on this Independence Day to all the ships at sea! My son joined the Navy last December and is currently at boot camp. I love to quilt so I will now start my collection of red white and blue quilts! Thanks for sharing your RWB! They are beautiful! 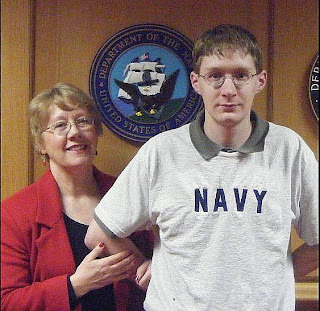 Candy, best wishes to your son as he undertakes his Navy career. 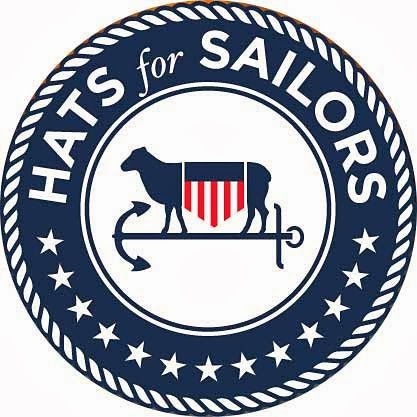 Have you found the navyformoms.com site? Lots of rumors and innuendo, but also some good information! I really like your American Valor quilt. 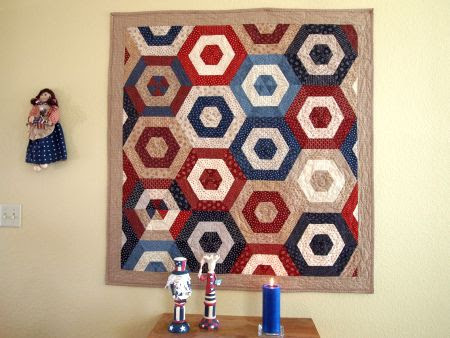 You have reminded me to share my red white blue quilt sometime. Irene, I think next holiday (Labor Day!) I'll ask everyone to send me photos of their RWB quilts and host a parade! What do you think? Happy Independence Day. 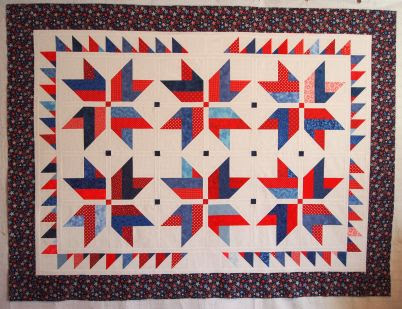 I love red, white and blue quilts. I guess they're sort of Australian too? Our flag is those colours. Your son looks like you. I hope he is safe at sea. Saturday Stash: A New Shop!